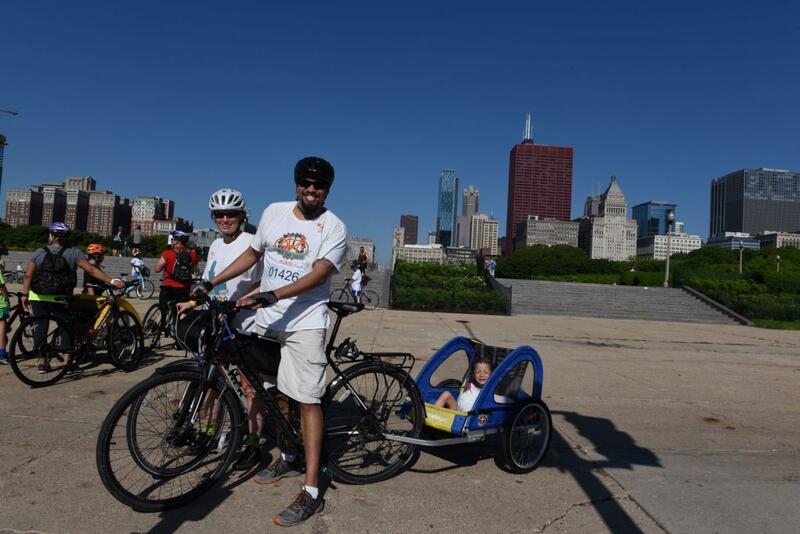 Fifth Third Bike the Drive is Chicago's kickoff to summer! 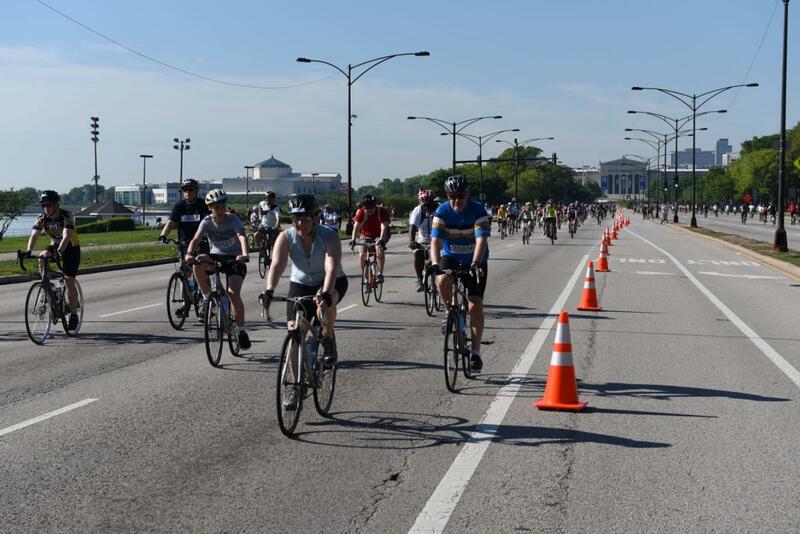 With Chicago recently being named the #1 bicycling city in America by Bicycling magazine, what better way to celebrate than with a ride on the city's crown jewel roadway - Lake Shore Drive. Grab your bike and enjoy almost 5 hours of car-free riding on Sunday, May 26th. Proceeds benefit Active Transportation Alliance's work to improve biking, walking, and transit throughout Chicagoland. 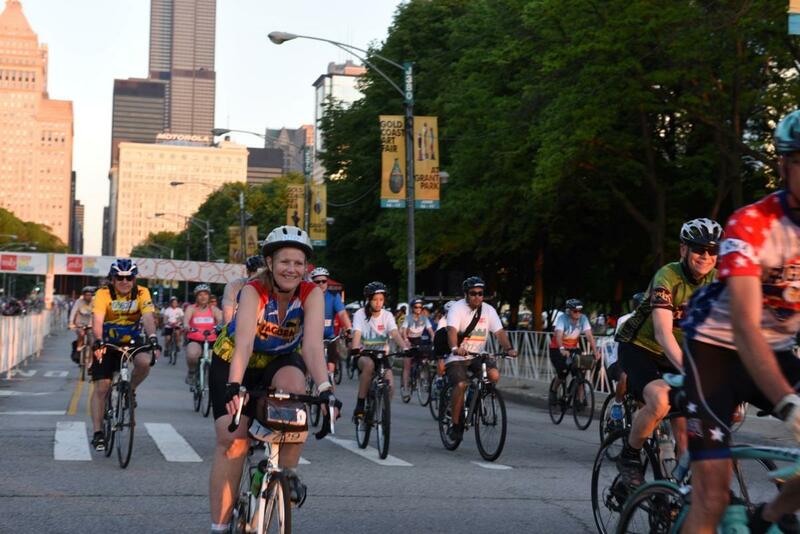 To learn more about this historic Chicago event and to register please visit bikethedrive.org. All are welcome! Just register for the event on the bikethedrive.org site. Or come and show your support for the work of Active Transportation Alliance and cheer on folks taking part in the bike ride! 'L' Brown Line, Green Line, Orange Line, Pink Line, Purple Line to "Washington/Wabash" or 'L' Blue Line to "Jackson"